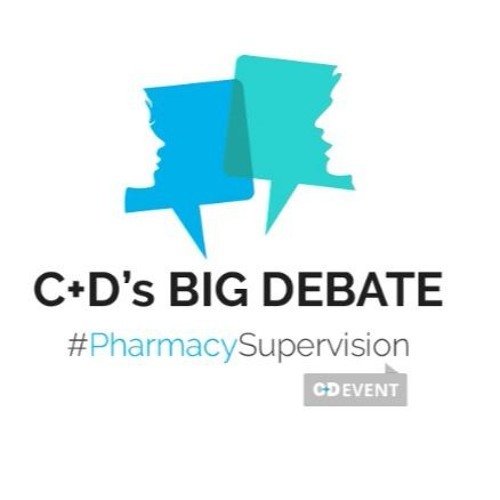 C+D hosted a roundtable debate in November, bringing together both a past and present member of the DH programme board which discussed the controversial pharmacy supervision plans – former Royal Pharmaceutical Society (RPS) president Martin Astbury, and Association of Pharmacy Technicians UK (APTUK) president Tess Fenn. They were joined by Dorset contractor and member of the National Pharmacy Association (NPA) and Pharmaceutical Services Negotiating Committee (PSNC) boards, Mike Hewitson, and managing director of Numark, John D’Arcy. Download Should pharmacy technicians supervise POM supply? Users who like Should pharmacy technicians supervise POM supply? Users who reposted Should pharmacy technicians supervise POM supply? Playlists containing Should pharmacy technicians supervise POM supply? More tracks like Should pharmacy technicians supervise POM supply?